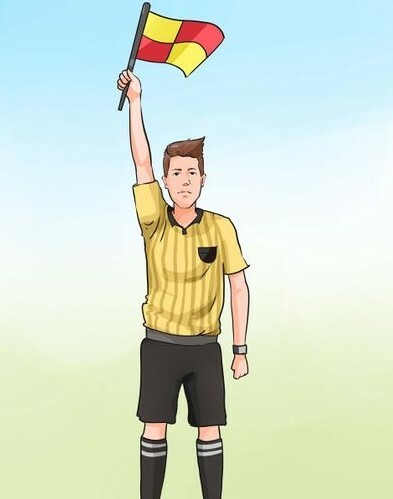 Grade 9 is for recreation games and the WSC also uses them as AR’s (assistant referees) on Travel games (grade 8’s are preferred) assigned by Club Assignor. Grade 8 is for Travel games, center & AR and can also do our Recreation program games. Many younger referees start as Grade 9 and then take the one day “bridge” course to upgrade to an 8 when they are old enough. The WSC also uses Club members as game coordinators for our 4, 5 & 6 year old age groups as an introduction to reffing for those who are interested in becoming a referee. There is a meeting before each season starts for those interested in applying for the position. The meeting is announced by email to all Club Members.